Northeast Iowa is a place where business opportunities abound. Existing businesses prosper in our growing entrepreneurial environment. Alumni return to a place where work and play co-exist in harmony. 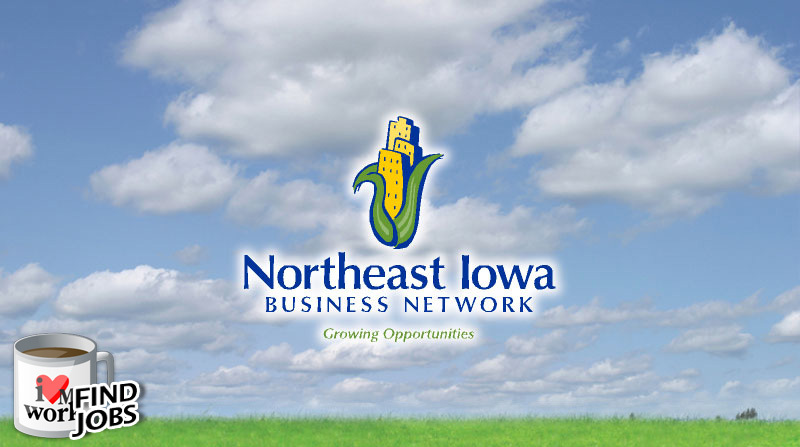 Find out what northeast Iowa can offer you. ©2011 Northeast Iowa Business Network.